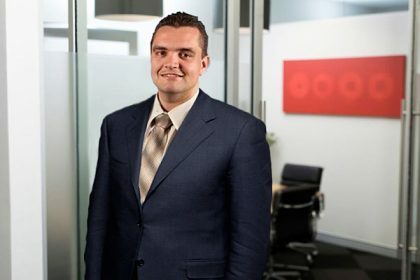 Darryl graduated from the University of Western Australia with a Bachelor of Arts (Industrial Relations) and a Bachelor of Laws and he was admitted as a lawyer in the Supreme Court of Western Australia in 2003. Darryl works as a consultant at CGL Legal. His experience includes all aspects of commercial law including drafting & reviewing contracts and complex property transactions. Darryl has delivered CPD training to hundreds of Perth real estate agents and other industry groups.